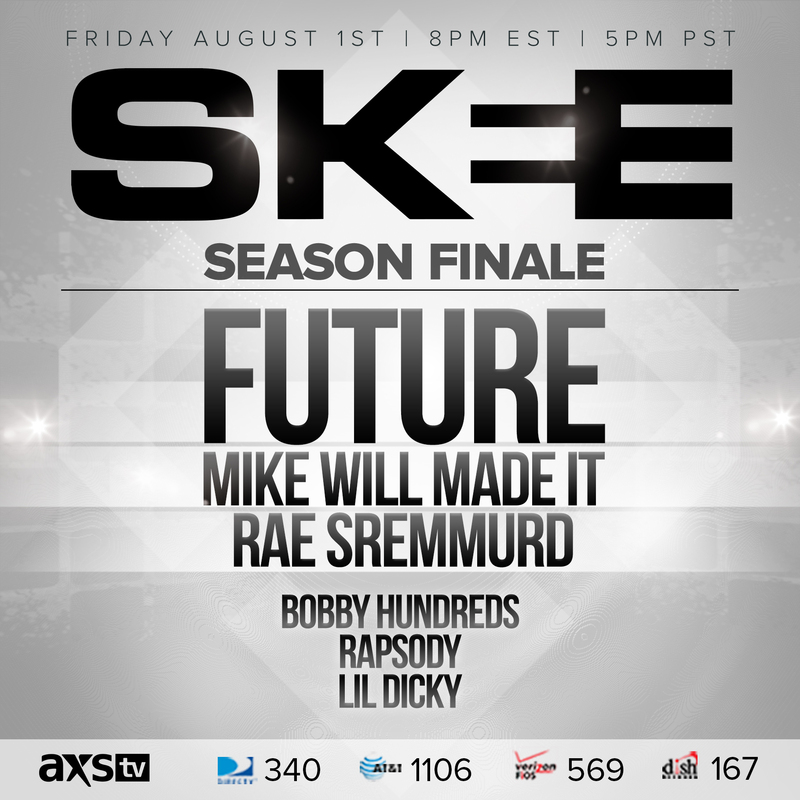 Tune into the season finale of SKEELIVE on AXSTV Friday August 1, 2014 at 5PM PST/8PM EST featuring performances from Future and more. 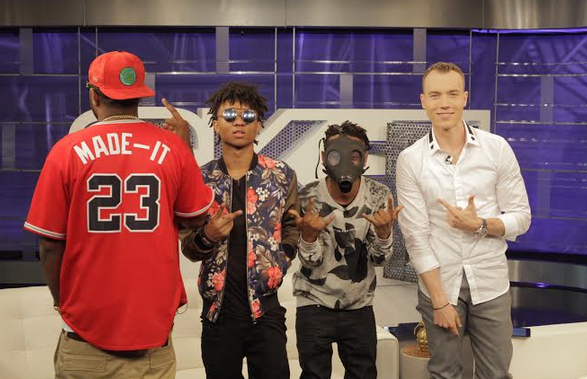 A few weeks ago, new Atlanta artist KCamp performed “Blessing” for the first time nationally with a live band at SKEELIVE on AXSTV that was received well. The song is quickly climbing the charts just as fast as his former single “Cut Her Off” reached #1, ironically with subject matter polar opposite than the previous. Check out the video HERE and let us know your thoughts on. 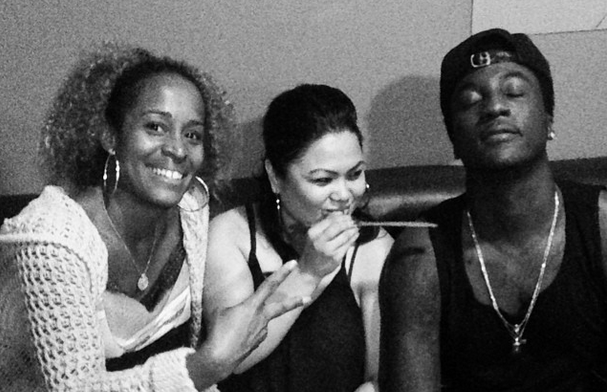 Personally, we prefer the more sensitive side of Camp, appreciative of the women around him. 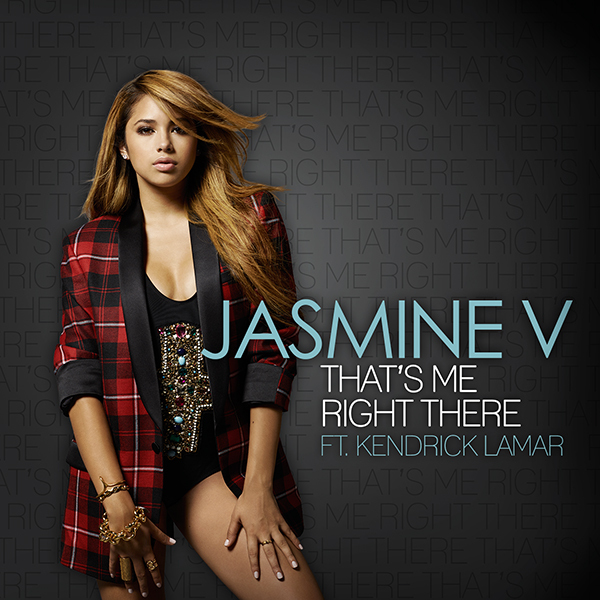 Today Jasmine Villegas AKA as Jasmine V. premiered her new single “That’s Me Right There” ft. Kendrick Lamar on Wild 94.9 and The Lift Off with DJ Justin Credible and JCruz at Power 106. Listen to it below and let us know your thoughts on the song. If you don’t see it below, click HERE. Also below is the artwork of the song and flashback What’s Trending interviews with Jasmine V. on You Tube. We’re excited she is releasing new music and big fans of her mixtape, (he) Be(Lie)ve(d), download it HERE if you don’t have it already. Trey Songz fans filled up Hollywood and Highland to catch a special performance by the singer who just released his 6th studio album, Trigga. 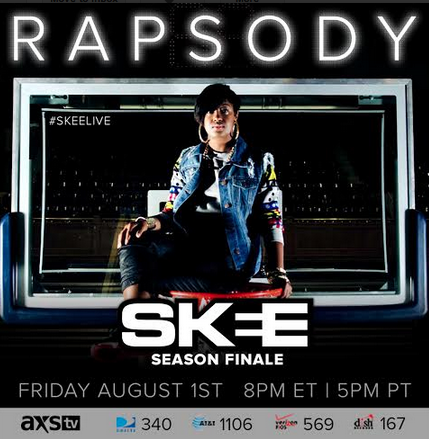 Hosted by DJ Damage and Sibley, the interview and concert will air on Revolt Live Tuesday 7.29.14. He performed songs off his new album like “Foreign” alongside classics. The Brisk Bodega summer event series is a six-city tour featuring up-and-coming talent and is curated by Roc Nation producer and recording artist DJ Mustard—one of the most sought-after producers in the business. 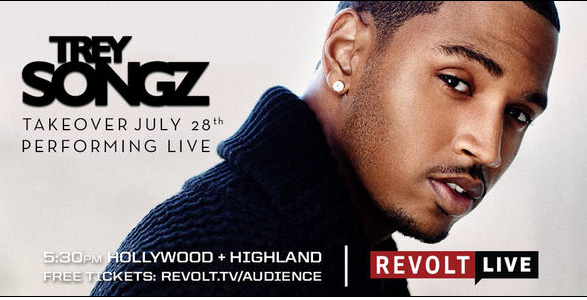 part of Revolt Live to celebrate the release of his new album “Trigga”! 7.28.14 – 5:30PM. 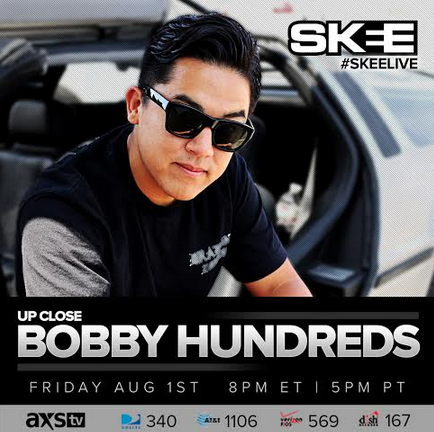 Hosted by DJ Damage and Sib Vicious. A select number of people will be chosen for the live audience directly in front of the stage. 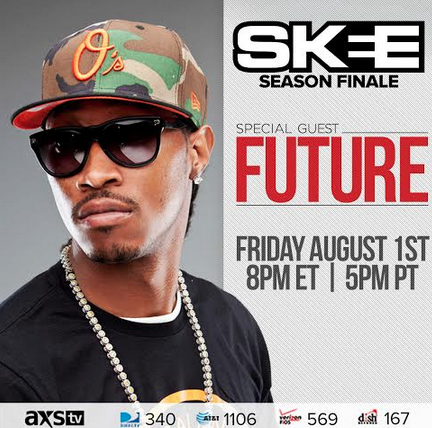 Sign up NOW at revolt.tv/audience to claim your free ticket! See footage below of Rick Ross performing with Diddy at a previous Revolt Live free Hollywood concert to celebrate the release of “Mastermind.” Always a good time. Don’t miss this one! 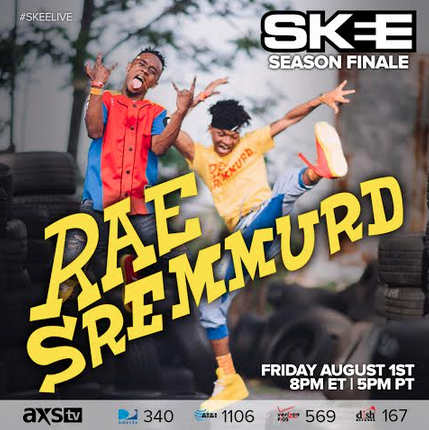 SKEE.TV had the exclusive coverage of Chris Brown and Quincy’s celebrity charity kickball event, where everyone you could think of came out to support from Lil Wayne, Floyd Mayweather, Amber Rose, Paris Hilton and many more. Watch our recap video to see what went down as our host, Jen DeLeon talks to the players throughout the game.